Maybe you grab for the lemon when you are eating fish….or adding it to a recipe. I drink lemon water every day!! 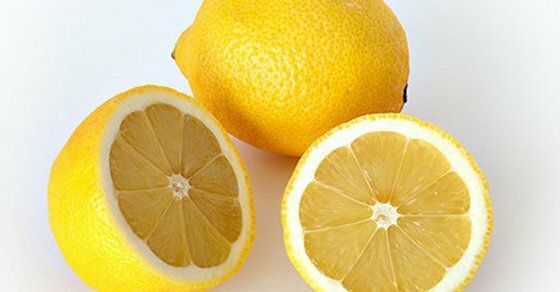 But did you ever think about using lemons like or for this… Click here for some awesome ways to use lemon! However, what happens when you don’t have access to fresh lemons??? 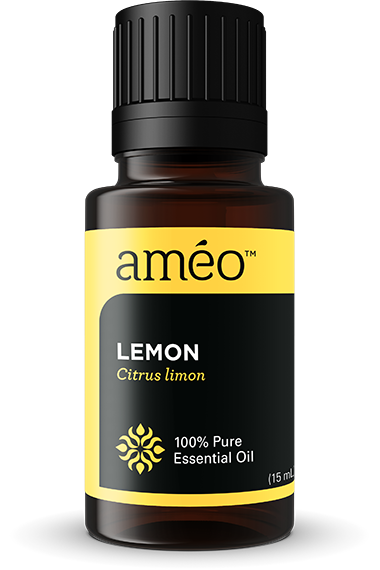 Don’t despair Améo Essential Oil is here! Why should you choose Améo? Click here to find out! Do something good for your body!